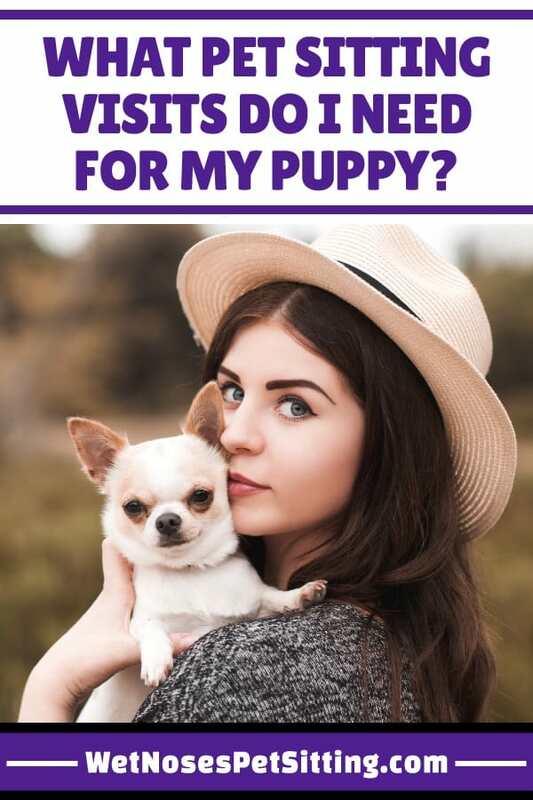 Are you going out of town but are worried about your puppy? Puppies require a lot of care but sometimes you have to leave town when they are young. 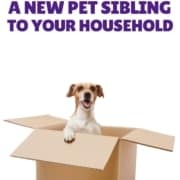 A family emergency comes up, or maybe you got the puppy unexpectedly and already had a trip planned. We can help! Visits and schedules are going to vary dramatically based on the age of the puppy and where she is at with house training. This means a 2 month old puppy can last for 2 hours, 3 month old puppy for 3 hours, etc. 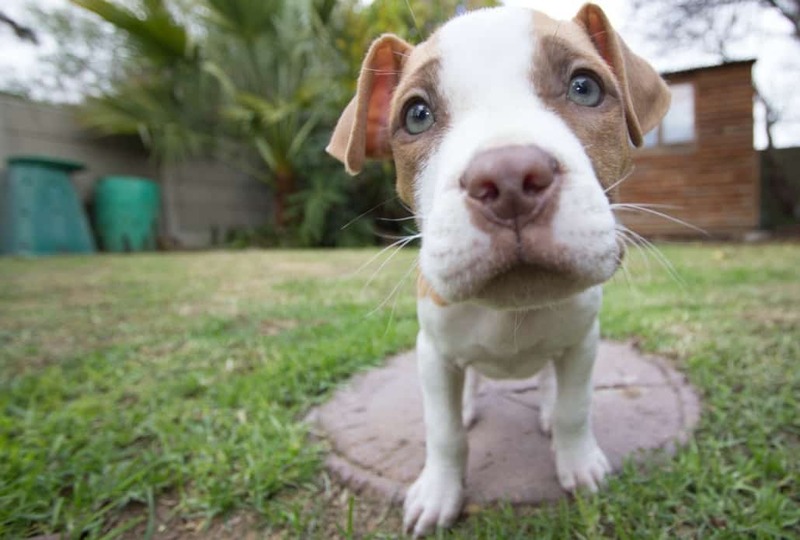 Your puppy also needs to go outside if she has been playing, eating, drinking, or just woke up. We need to set up visits based on the age of your puppy and how long she can go without outside trips. 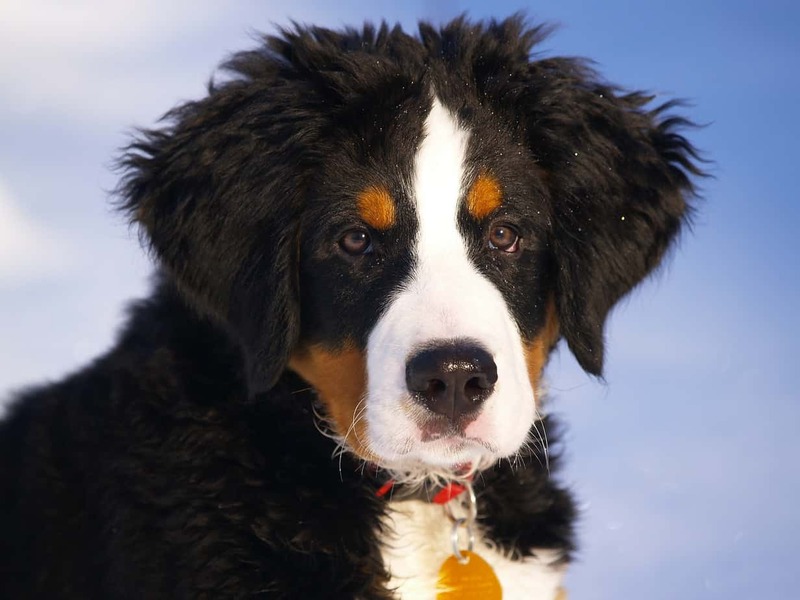 In addition, some breeds tire faster than others, which will change how much exercise your puppy needs. This is an ideal schedule for very young puppies that need out every two hours. Your sitter will arrive and take your pup out first thing. We want to use whatever reward system you have been using for consistency. Then your sitter can give your pup a snack and have playtime, followed by more potty time and settling in for the next nap. 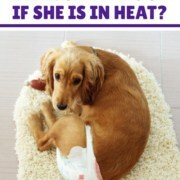 If you pup uses pee pads or a similar set up then your sitter will change those out and clean up your pup if needed. Your sitter will arrive in the early evening (around 7 pm) and let your pup out first thing. Then comes feeding and playtime. Puppies need some time with ongoing interaction, rather that the sitter being in and out. These evening times allow your pup to be out in the areas of the house that you allow. Your sitter sends you a picture with an update so you can rest easy knowing your pup has company. Right before bed, your pup goes out for the last potty break and then settles down for the evening. With young puppies you may want the pup taken out at specific times during the night, which your sitter can follow through with. Your sitter sends you a picture with an update so you can rest easy knowing your pup has company. In the morning there is time for playtime and feeding, as well as other pet chores. These visits can be adjusted based on how long your pup can be home alone in between visits without a potty break. This is a good schedule for puppies who can go a little longer between visits but need to play. This is the perfect visit for your pup to get some extra exercise and get worn out for the afternoon. 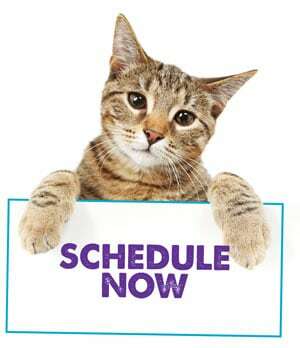 This is a great time for your sitter to take care of any extra chores and make sure sure everything is taken care of. 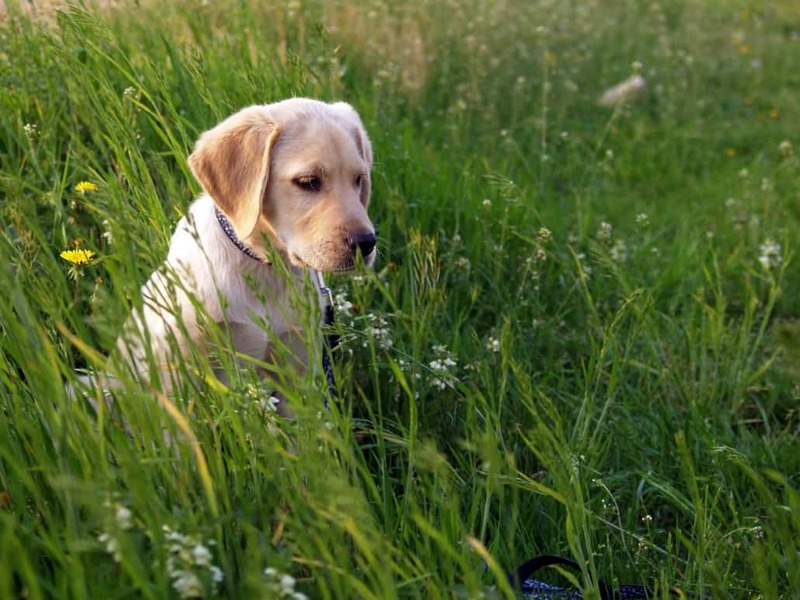 The longer visit will let your pup play for awhile and have a more normal routine like when you are home. This is a good schedule for puppies that can last 4-5 hours during the day but have a lot of energy. Your sitter will arrive and take your pup out first thing. We want to use whatever reward system you have been using for consistency. Then your sitter can give your pup a snack and have playtime, followed by more potty time and settling in for the afternoon. A long visit can really wear out even the most energetic puppy, which is great for puppies that are 5+ months old. They need less frequent visits but to burn a lot of energy. How long have you been leaving your pup home alone so far? Is your pup sleeping through the night? How long does your puppy take to tire out during playtime? If you pup get tired quickly then you may be able to alternate a few 15 minute visits. 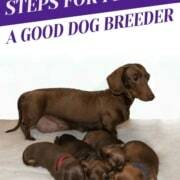 Alternatively, if you have a high energy pup that is a litter older you may want a couple longer visits. Young puppies usually just have playtimes instead of going for walks. We check with you to see your preference on activities. Do you need regular clean ups? 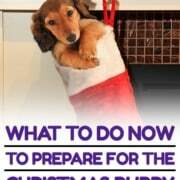 If you are using puppy pads or if you pup is making messy blankets, then we need to include time for cleaning. For you – are you more comfortable having someone active around the house to make it look lived-in? If so, then you want an Extended Overnight. We want to work with you to set up the best possible schedule for your dog, so you are all happy during your trip. We also know that each home is different, and a lot of people have more than just one dog! We like to allow enough time for feeding, changing water, walks and some cuddles (if your dog is so inclined). 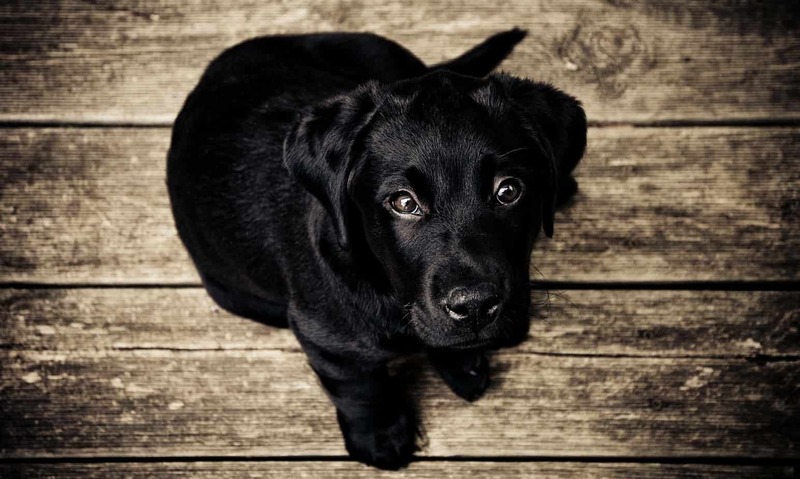 Work With Us to Keep Your Puppy Happy While You are Gone! https://wetnosespetsitting.com/wp-content/uploads/2018/06/258759_HugeList2_1_071718.jpg 900 600 Liana Sanders https://wetnosespetsitting.com/wp-content/uploads/2017/05/wet-noses-logo-420x120.png Liana Sanders2018-06-12 16:10:332019-01-28 19:12:58What Pet Sitting Visits Do I Need for My Puppy? 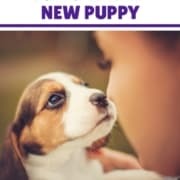 5 Tips to Train Your New Puppy!